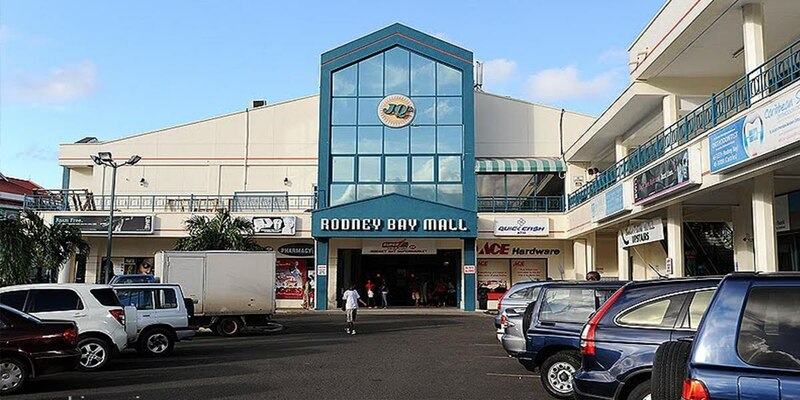 Currently, Bay walk shopping mall is the largest shopping mall on island. The mall has an array of stores, local and international restaurants and off course the island’s lone casino (Treasure Bay Casino). 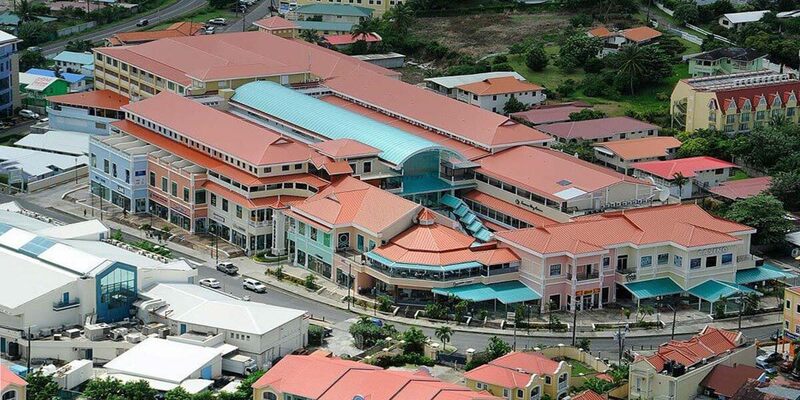 Baywalk currently houses the island’s only gourmet supermarket as well (Massy Gourmet). Treasure Bay Casino is located upstairs the Baywalk Mall and is currently the only casino on the island. Whilst you are probably trying to earn the money you spent earlier on one of their many slot machines or tables, be sure to enjoy a delicate bite, cocktail or beer at the casino’s bar. Happy hour and specials on Thursdays are so available if you are not willing to try your luck but prefer to just ‘chill’ and have a good time. This mall is located adjacent to Baywalk shopping mall. It is visibly smaller than Baywalk but lots of shopping and commercial business are available including barber shops, hair salons and a food court located upstairs. Hallmark, KFC and first national bank are available in this mall. The IGY Rodney Bay Marina could serve as a mini self-contained community independently. The Rodney Bay marina was established in 1985 but purchased by IGY marinas in 2007. 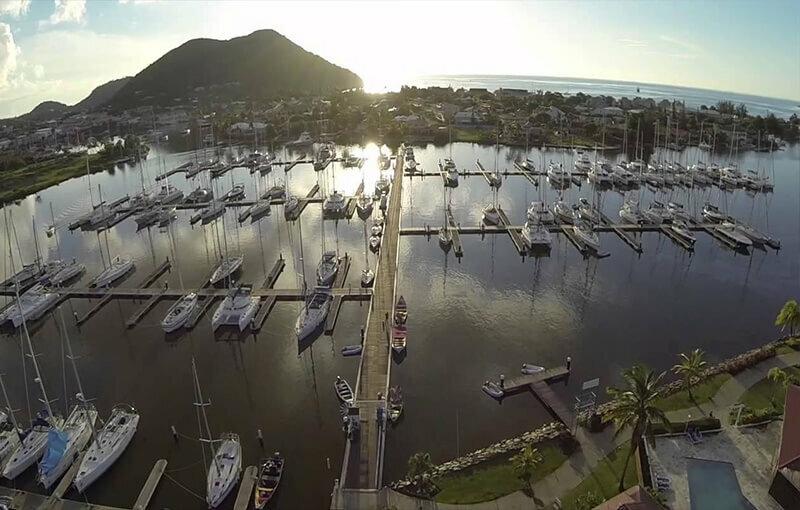 The marina quickly developed to one of the best marina in the Caribbean to date. The marina is able to dock boats up to 75 tons and up to 120 yachts. Smaller vessels are also welcomed to dock. 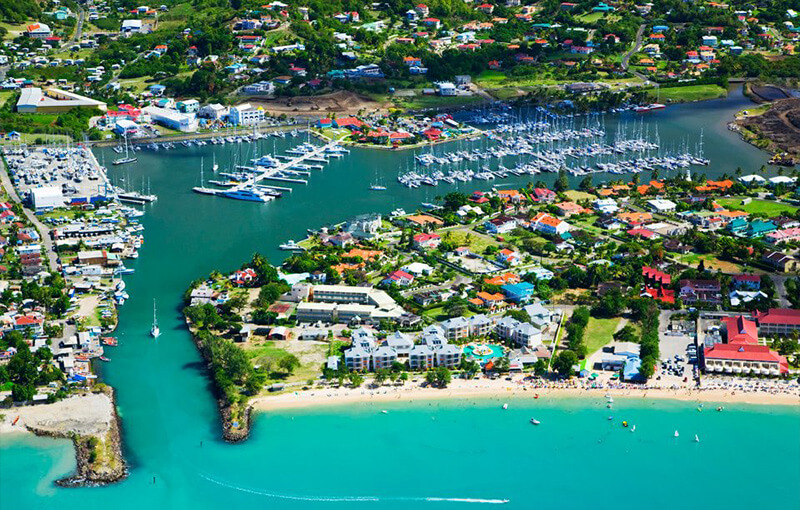 The Rodney Bay marina has a 200 berth and is nicely tucked away by an inner lagoon. An additional plus for safe and secure docking and protection from natural disaster’s raging waters. Rest room facilities, on site customs and immigration officers, supermarkets, bars, pool, spa, local and international cuisine restaurants are located on the premises. In the marina “no two restaurants are the same”; ie you have a wide variety of restaurants all with their own unique flare. Rituals Sushi, Café Ole, Bosuns, BreadBasket and Elena’s ice and pizzeria are only a few of the restaurants. First National Bank is the lone bank currently located at the marina which allows foreign exchange transactions and more (atms are also available). 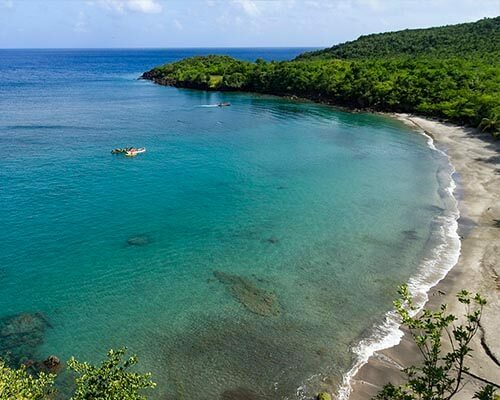 Saint Lucia/ Rodney Marina is the end leg of the Atlantic Rally for Cruisers (ARC) held towards the latter part of the year. This events usually culminates with activities held on the ground at the marina. The marina is not the best primary shopping center but souvenirs and other small items are available for purchase from the boutiques. 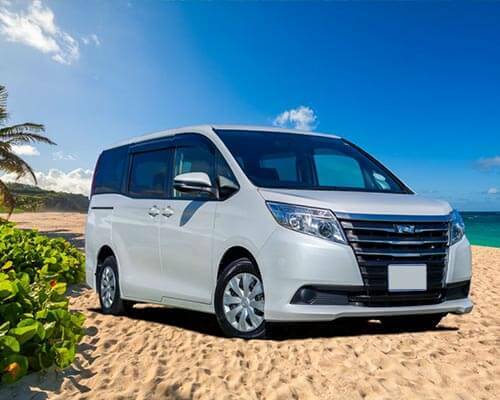 The area is generally not safe and suitable for diving, however a dive shop is available in case you decide to venture out to the beaches marked for diving and snorkeling. 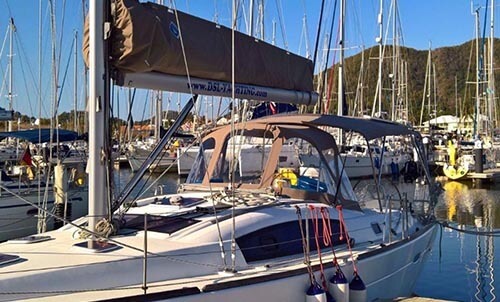 The boatyard is responsible for repairing vessels as well as minimal paint jobs. The IGY marina promises high quality fuelling for vessels. The pearl (which resembles a large wooden pirate ship boat) docks at the boat yard. The pearl has all inclusive after work lime on Wednesdays and Fridays. 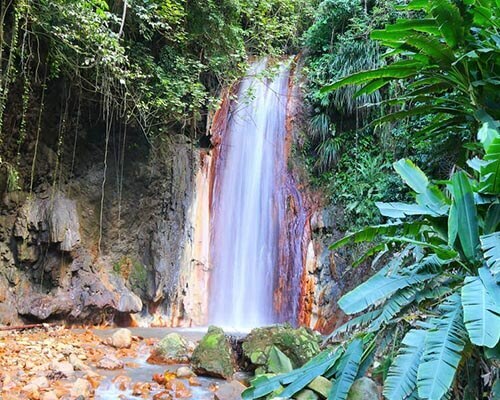 Before or after you enjoy Saint Lucia’s pirate party ship; it is highly recommended you sample some of our sister island’s cuisine from Bottles n Spoons Trinidadian restaurant located at the Boot yard. Verve definitely lives up to its definition of being a “spirited and enthusiastic” environment. The environment is warm, inviting and a sense of family can be felt at this small open bar. Located in the heart of Rodney Bay village, Verve cannot be missed as its wooden structure and lighted Verve sign captures the eyes immediately. 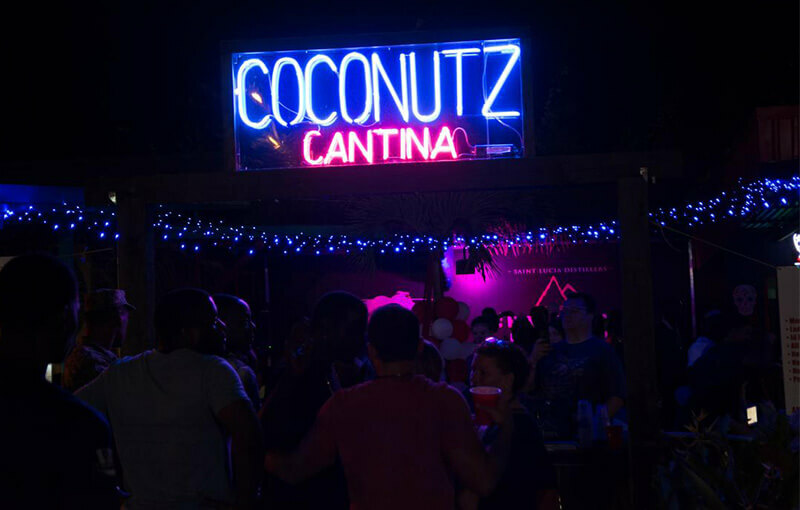 By chance if you did miss the sign, then perhaps it’s the crowd of young adults having a good time to the island’s local kuduro, soca, dancehall or any genre of music to keep the crowd hyped compliments one of the disc jockeys that caught your attention. The bar is attached to a car park which is not always used for parking for vehicular automobiles but to extend the party when major events are held there. 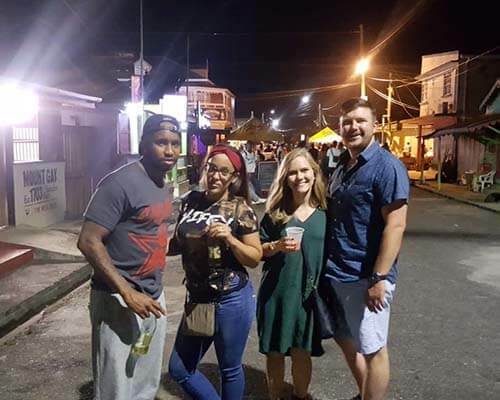 This bar is generally casual so wear whatever you feel comfortable in and have a good time because it just maybe the night one of our local St Lucian celebrities passes through. This bar is located on the opposite side of Verve and usualy features a mixed crowd. The bar houses a Mexican style restaurant serving up some of your favorite traditional Spanish foods such as tacos plus American style foods. The bar is generally known for their signature cocktails, shooter and drinks. A live disc jockey is usually present to help you burn out the alcohol on the dance floor. In addition, the bar has two pool tables located on the left of the bar. Specials on drinks are available certain days of the week. On the other hand, when major sports games are on, Coconutz creates a ‘chill and drink’ social environment for viewing the game from a large screen located at the front of the bar. 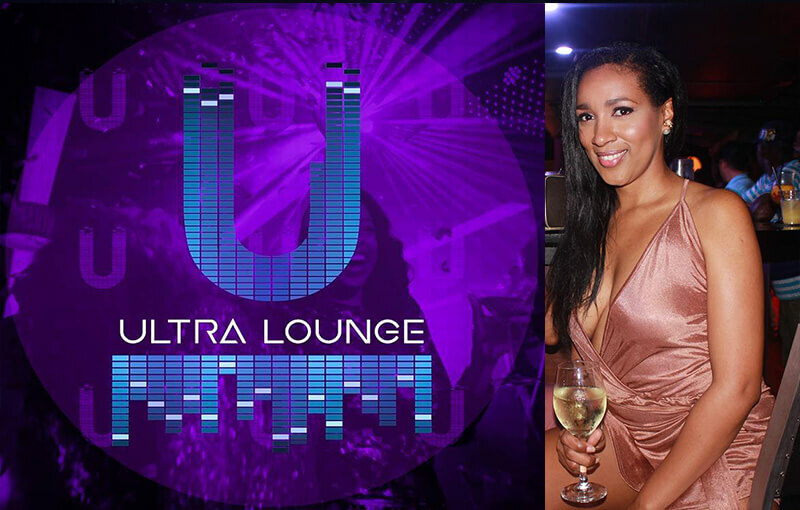 Ultra Lounge night club is the newest additional to the Rodney Bay Village strip and it is already changing the way St Lucian’s party in Rodney Bay. 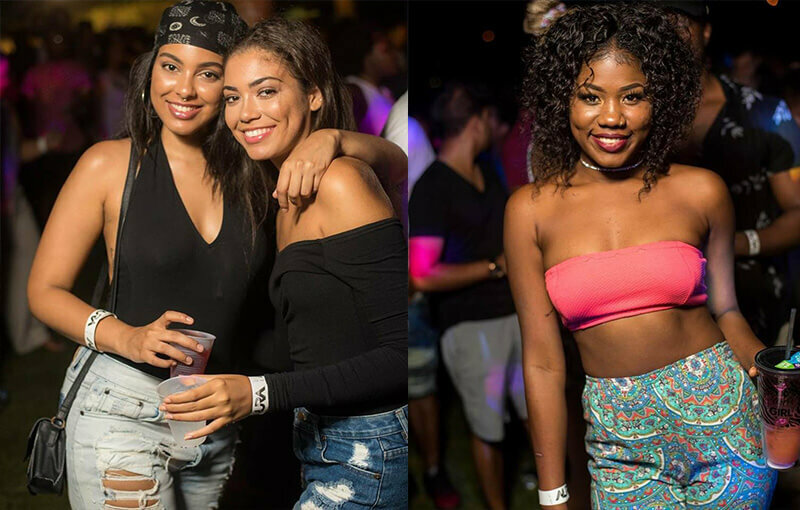 Ultra offers themed nights to change up from the usual Caribbean music. Example; Mix and Mingle Monday, Reggaeton Wedesday and International Bottles & Buckets. Hookahs are available. This nightclub allows only 18 and over to enter. Zen requires a chic and classy attire to be wore most nights. The club has an updated chic interior, creating warm and elegant ambience. 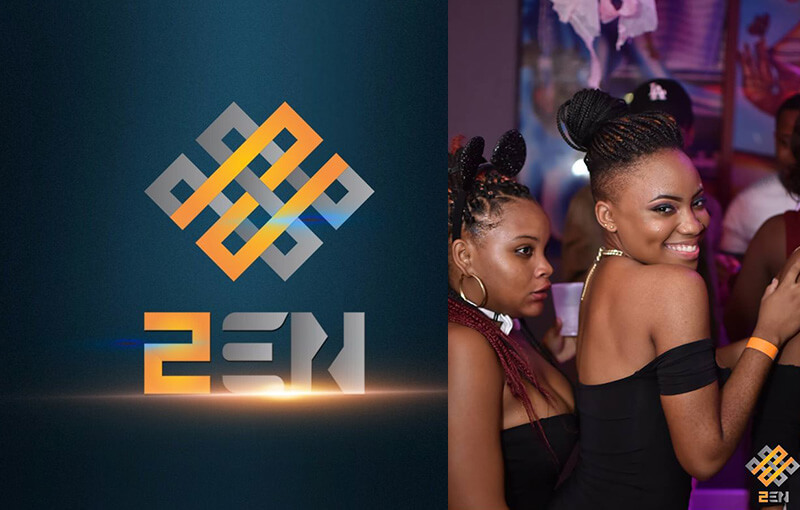 Certainly, Zen’s upscale theme is carried through to their food station’s menu which serves more than just the usual American style burgers, wings and fries. Certain restaurants are only open during the day whereas others open only at nights. This gives you numerous dinning and take out options day into night. 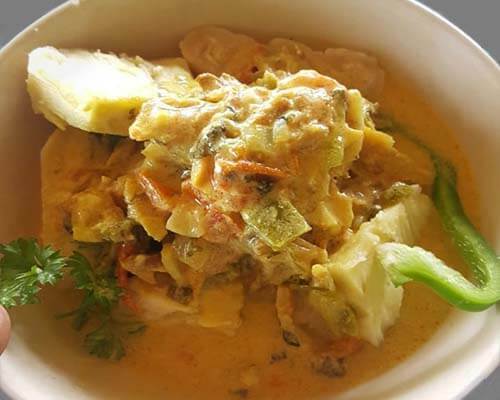 The best thing about dinning in Rodney Bay is the wide variety of international and local cuisines spread throughout the area. 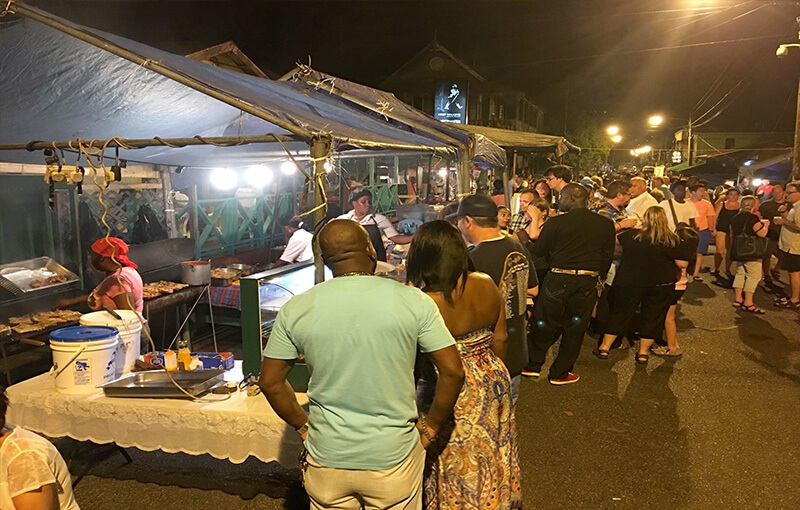 Food trucks have become increasingly popular in the area. 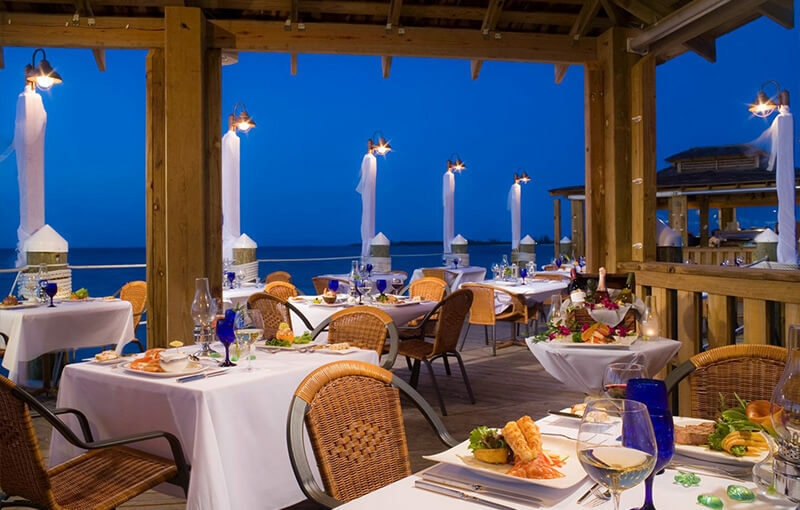 A few recommended restaurants are Bayside Restaurant, Big Chef Steak House, Buzz Seafood & Grill, Delirius, Fire Grill Steakhouse & Lounge, Hi Tide Restaurant, Jacques Waterfront Dining, Spinnakers Restaurant and Ti Bananne Bistro at CocoPalm.